We support people from all walks of life who have suffered both emotional and physical loss. We empower them to embrace a fulfilling life for themselves, their neighbours and their communities. In Australia we offer programs and services which help people facing social, economic and life challenges. 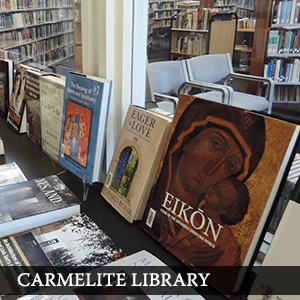 Through places of reflection such as the Carmelite Library, Carmelite Centre and Sancta Sophia Retreat Centre we offer people pastoral care helping to restore their faith. In East Timor we work alongside people both in spiritual and practical ways to help overcome past hurt, restore dignity and bring them out of poverty. Through friendships formed we empower the Timorese people to rebuild their communities. 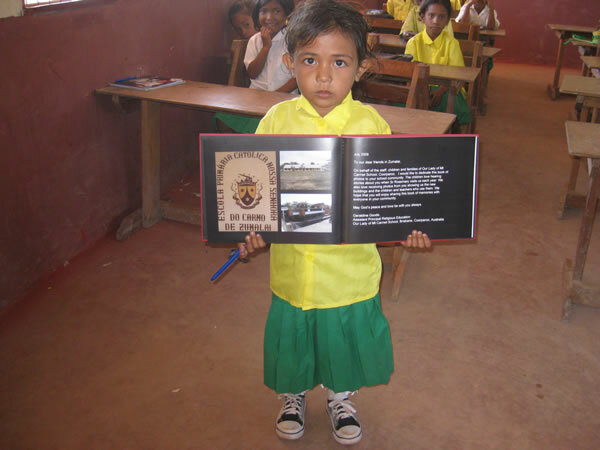 Our East Timorese and Australian students are at various stages of their Carmelite education. 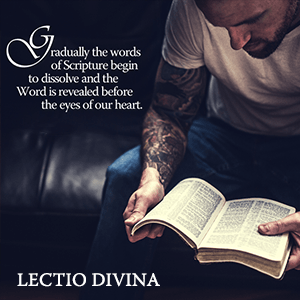 Each student has made a deep and personal commitment to study to become a Carmelite priest or brother. With your help these Carmelite formation students will make a valuable difference to their communities and to the people of East Timor and Australia. 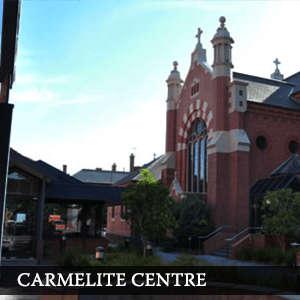 It costs $50,000 a year to feed, clothe, house and educate a young Carmelite student in Australia. 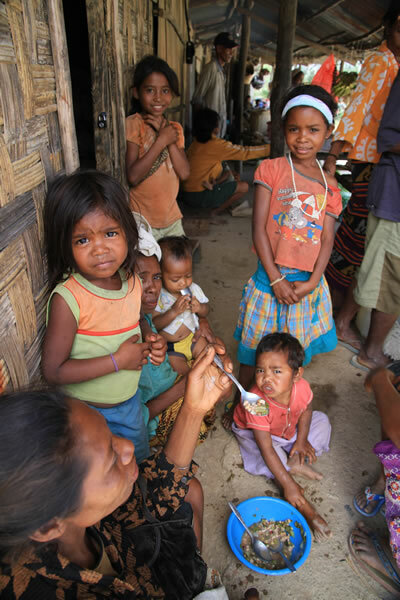 You can become an East Timor Mission Partner bringing hope and freedom to the people of East Timor. You can help transform the lives of people like Gloria, Lucinda and Sabino by providing health care, food, clothing, books and an education. These cards not only convey your care and concern for those in need. They also let you include those you love in the masses and prayers of the Carmelites. 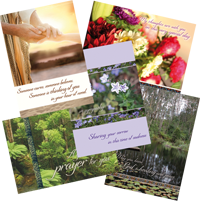 Order your prayer cards here. 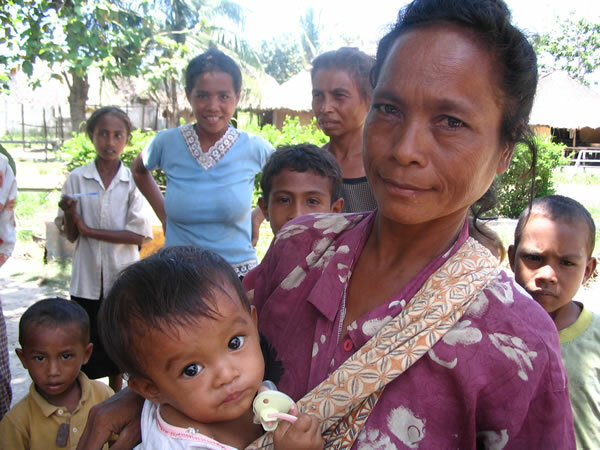 Help us bring HOPE to the lives of people who need it the most both in Australia and East Timor. Together we can engage lives, restore people’s faith and transform communities. Help children get the best start in life. 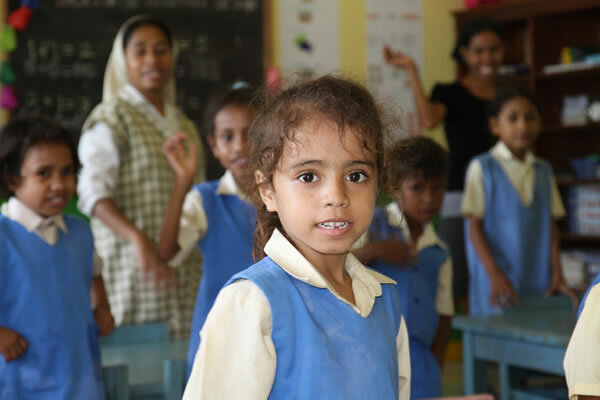 Give HOPE to the Children of East Timor. 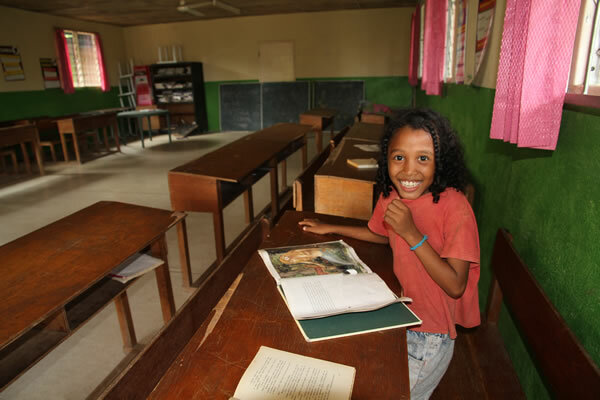 Together we have the opportunity to make a difference to young East Timorese children and empower them with something most of us take for granted … an EDUCATION and a chance to finally break the cycle of poverty. Building three new classrooms at a village primary school to cater for increased demand. Erecting a new boarding house to accommodate 15-20 children from outlying villages so they can attend school. Providing 10 Tertiary Scholarships so young adults can attend technical college or university in Dili and Indonesia. We need to raise $130,000 to funds these projects. Help children achieve their dreams and change the course of their lives by equipping them with a sound foundation.